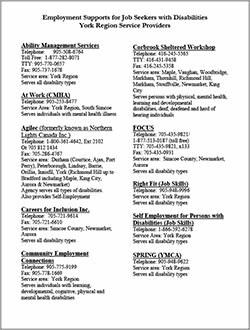 A list of employment supports service providers in York Region for job seekers with disabilities. 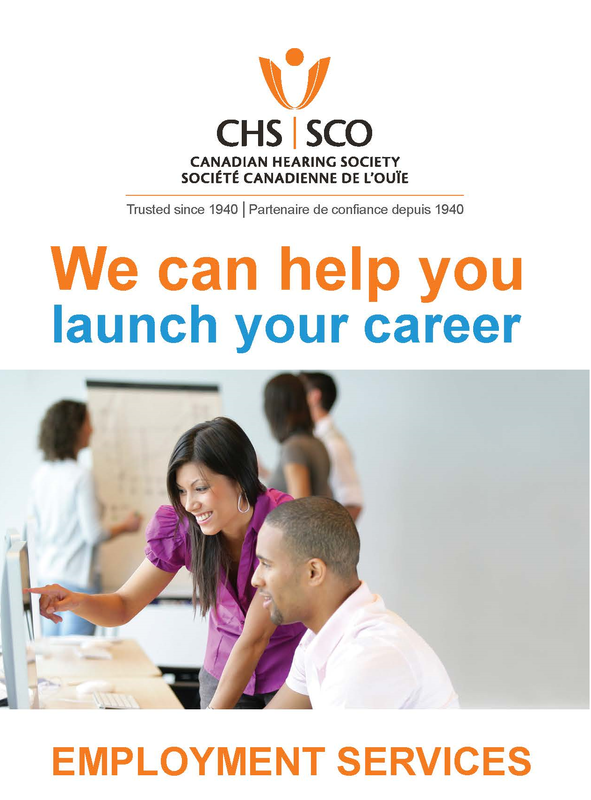 Employment Services at Canadian Hearing society helps culturally deaf, oral deaf, deafened and hard of hearing individuals find a job, and works with employees and employers to put the right supports in place to help you both succeed. The services are free-of-charge to job seekers aged 16 and over, and employers looking for qualified staff. 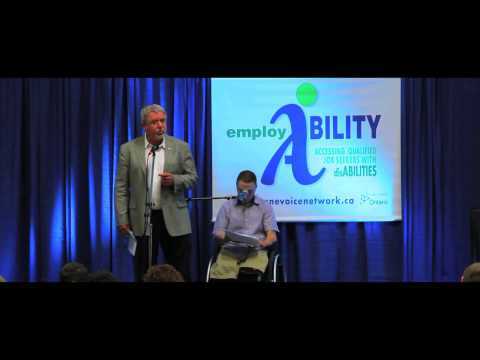 Employment Services is offered at 15 CHS locations across Ontario. 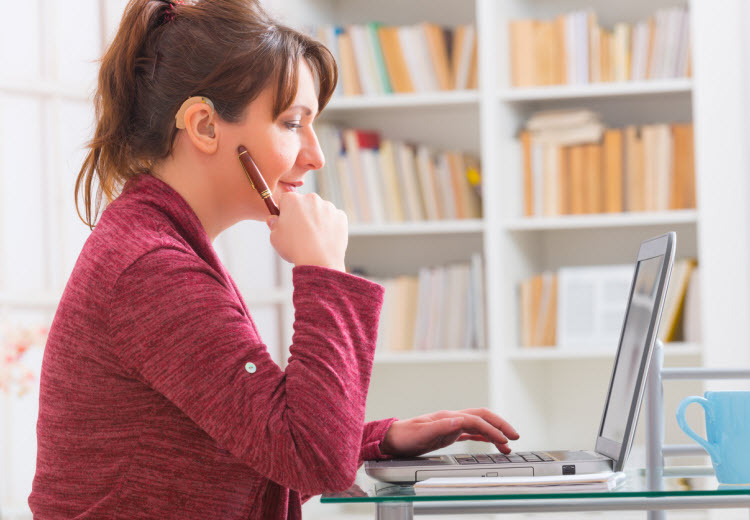 Every year, March of Dimes Employment Services helps hundreds of people with disabilities achieve greater independence by providing job training and finding them employment. March of Dimes Employment Services offers dedicated Employment Specialists who help you set and reach your goals. 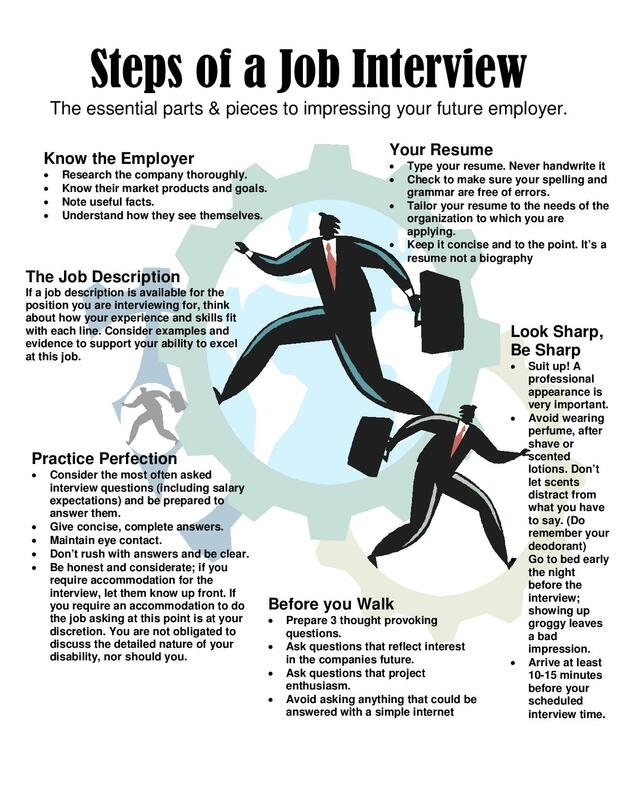 We don’t just find you the right job — we provide you with the job training, computer training and education needed to succeed. 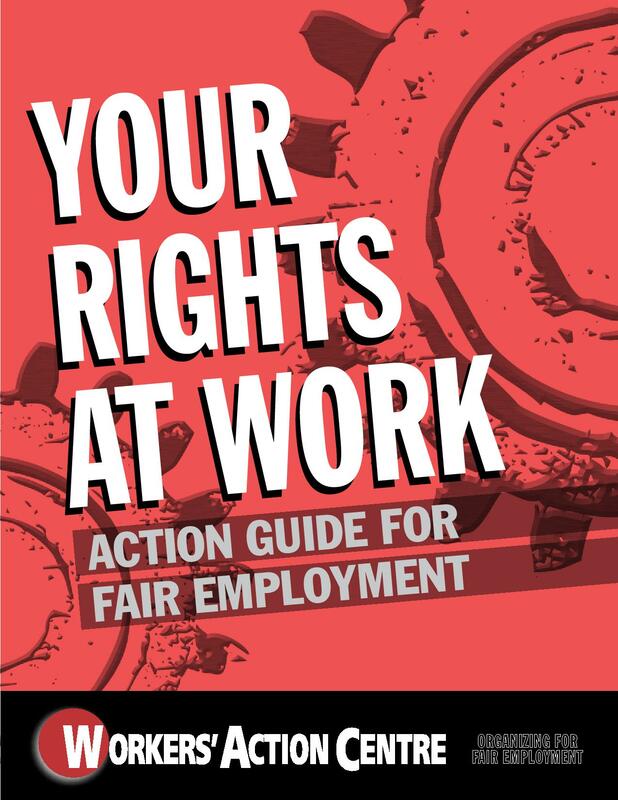 An information guide to assist you in your search for legitimate “work from home” opportunities.. The do’s and do not’s and what to expect. 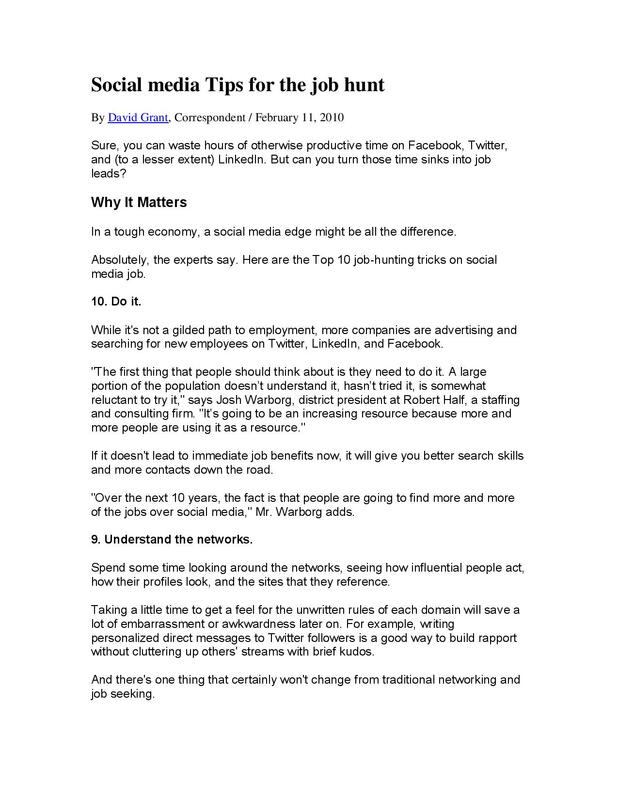 In a tough economy, a social media edge might be all the difference.